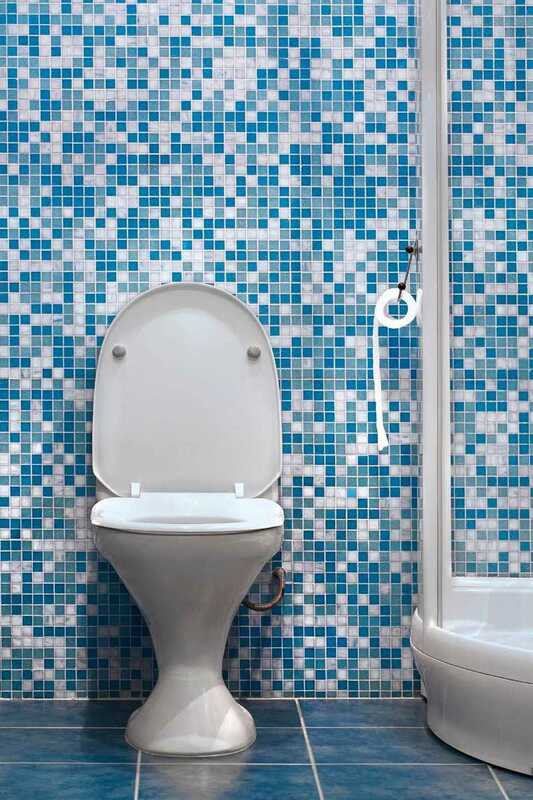 WHEN IT WON'T FLUSH CALL US! IT HARD TO BEAT A ROYAL FLUSH! EMERGENCY DRAIN CLEANING SERVICE AVAILABLE! 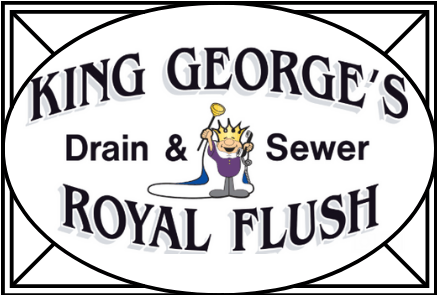 At King George's Royal Flush we provide our customers with the most effective and reliable drain cleaning services in our area. 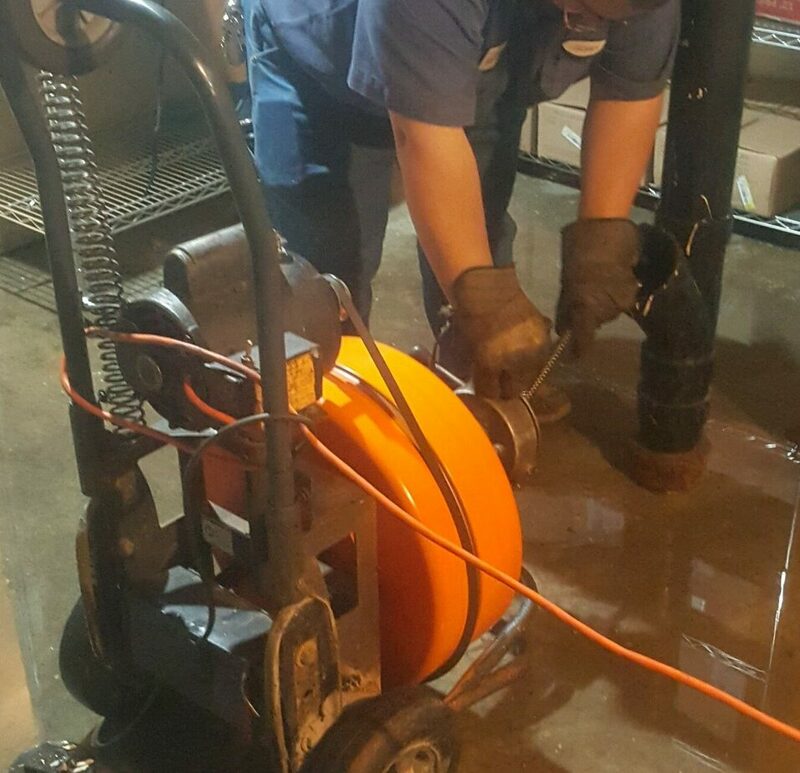 We service both commercial and residential customers with the best drain cleaning solutions that will quickly restore the pipes to the effortless former function. We specialize in clearing your drains safely and quickly. Your home or office's drainage system is one of the most crucial parts of your plumbing and without it, your property has no way of removing wastewater. Our team will be there to remove even the most stubborn blockages in your drains. We also have hydro-jetters for those instances when a cable just won’t do the job. We can handle 1 1/2" to 12" lines. 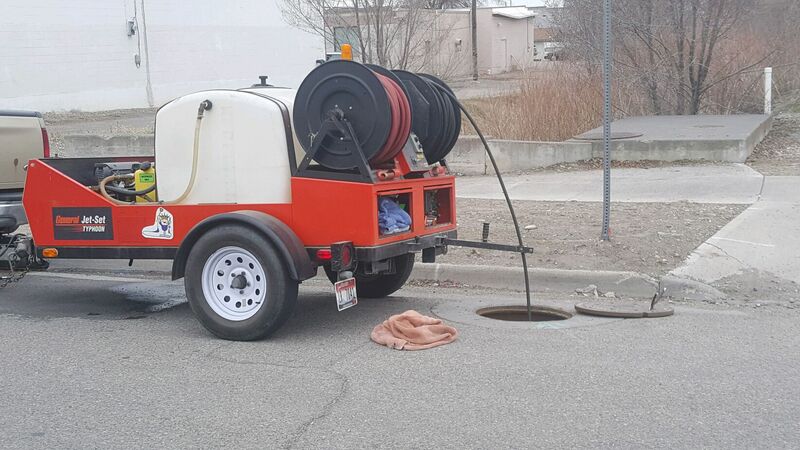 A hydro-jetter uses high-pressured water to remove debris and build-up along drain pipe walls and can improve the condition of your drainage system. We are here to service stubborn drains, sinks, tubs, showers and sewer lines. 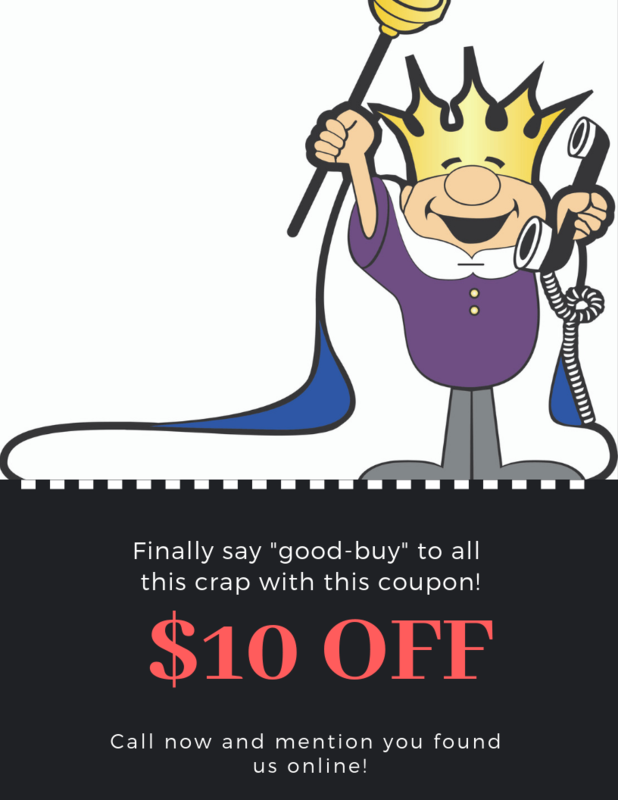 Let us do the so work you don't have to!!! We have been cleaning drains for over 10 years and providing the highest quality service to both commercial and residental homes. Free estimates in the City Limits of Idaho Falls. Saving the world one toilet at a time! Expertly trained, clean and courteous technicans. We also match competitor's written quotes from licensed contractors.